Xiaomi launched the Redmi 5 and Redmi 5 Plus in the closing days of 2017. Many were discouraged that the Redmi Note 5 is not arriving, but the Plus-version became the long awaited successor of the Redmi Note 4 on the global stage. 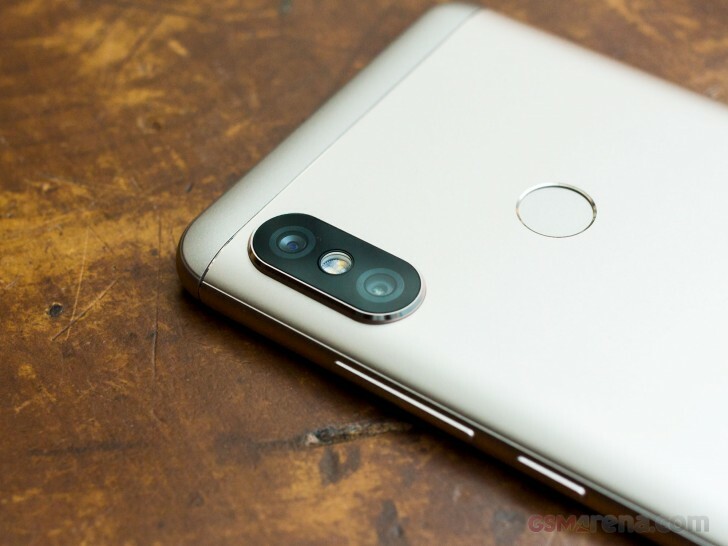 Instead of leaving China without the emblematic phone, Xiaomi will just reboot the dual-cam Redmi Note 5 Pro as Xiaomi Redmi Note 5. The Chinese version will have the same specs - Snapdragon 636 chipset, 4/6 GB RAM and 12 MP + 5 MP camera setup on the back. The selfie snapper will be 20 MP, the battery will be 4,000 mAh and the user interface will stay MIUI 9. The one difference on the Chinese market will be the lack of Google services on the phone, starting from the Play Store. The Redmi Note 5 comes in four colors - Black, Gold, Blue and Rose Gold. Prices are yet to be announced, but are expected to be around CNY1,300 ($215/€175) for the 4 GB + 64 GB variant and CNY1,600 ($260/€215) for the mighty 6 GB + 64 GB version.